Topic: Old Excavators at work. Re: Old Excavators at work. Great to see you there Fred, great weekend . Can't wait for next years working day. 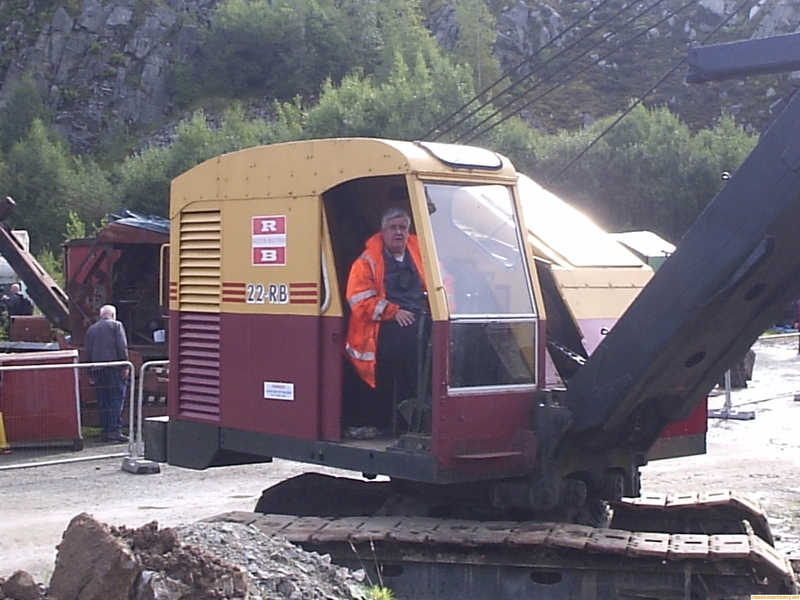 Great trip to Thelkeld, had a course on operating a 22 RB shovel lol. Will get one one day thats for sure.